NBN Archives - jxeeno™ blog. The company responsible for building the National Broadband Network, nbn, has released its test agreement with Qantas allowing them to test a “Proof-of-Concept Aeronautical Mobile Satellite Service” on a Qantas test aircraft. 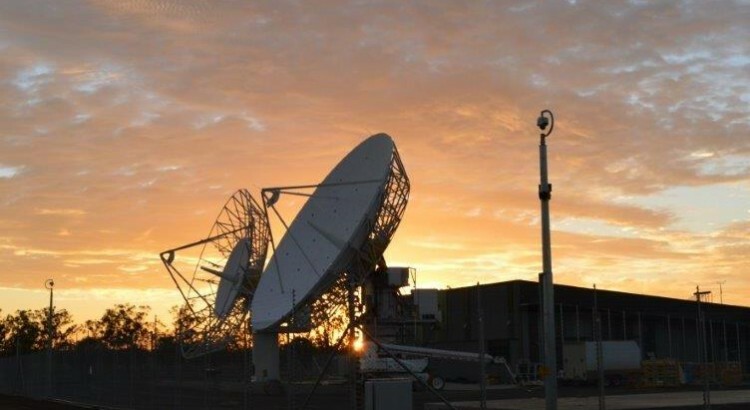 The proof-of-concept test is expected to help guide the development of nbn’s Satellite Mobility Product expected to launch in the third quarter of 2017. Qantas has already begun preliminary engineering testing of its proposed on-board Wi-Fi product on a Boeing 737 aircraft (VH-XZB). The national carrier intends to partner with service provider ViaSat to deliver on-board Internet connectivity once the mobility product becomes available. The trial product will be delivered over a Layer 3 VPN connection over the NBN Satellite Network. nbn will be responsible for the network between the Air Network Interface (ANI) located on the test aircraft’s Air Terminal and the Mobility Network-Network Interface (M-NNI) located at the NBN Point of Interconnect (POI). 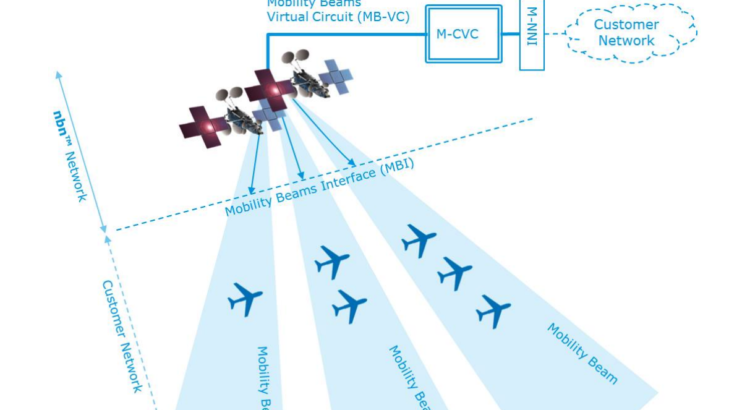 Earlier analysis by jxeeno blog has concluded that on-board Wi-Fi products are likely to have little or no impact on the congestion of beams given the short duration of time each aircraft spends under a single beam. The proof-of-concept agreement is set to kick in from 1st February 2017 and is expected to run until 1st September 2017 unless terminated early or extended. However, Qantas is yet to officially announce its public launch date for the on-board Wi-Fi service. 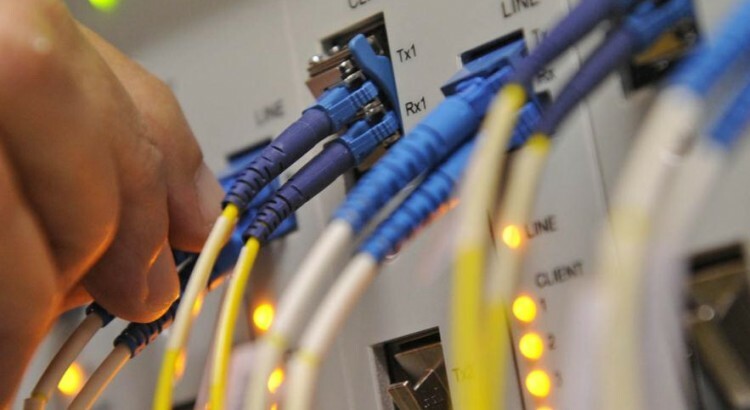 The company responsible for building the National Broadband Network, nbn, is set to begin installing new HFC Network Termination Devices (NTDs) at the end of this month to allow them to connect to the upgraded DOCSIS 3.1 network. 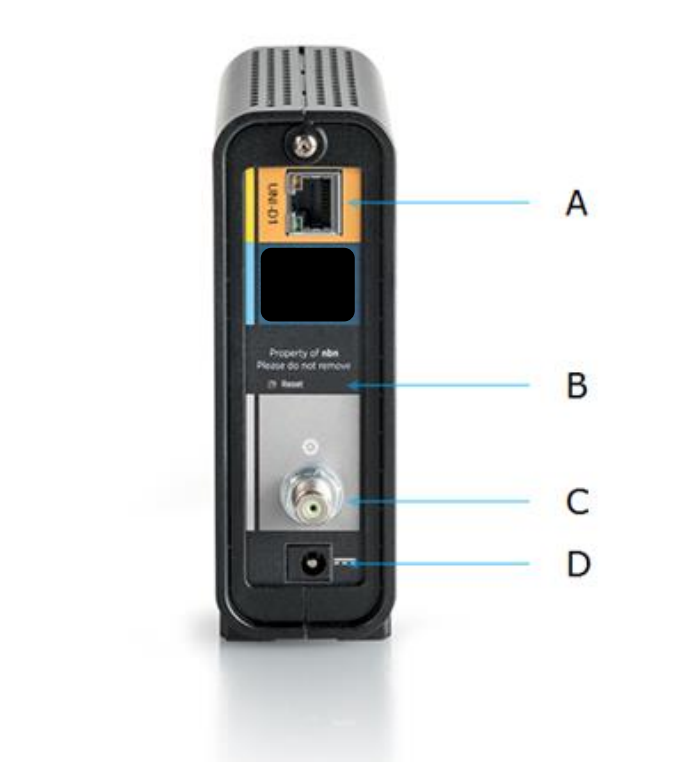 nbn’s NTD is a customised CM8200B DOCSIS 3.1 modem from Arris, who successfully won a tender to supply the network equipment. nbn had initially planned to begin deploying its DOCSIS 3.1 NTDs in December 2016. This has been pushed back by a month to the end of January 2017, with the company issuing an amendment to its Wholesale Broadband Agreement (WBA2). 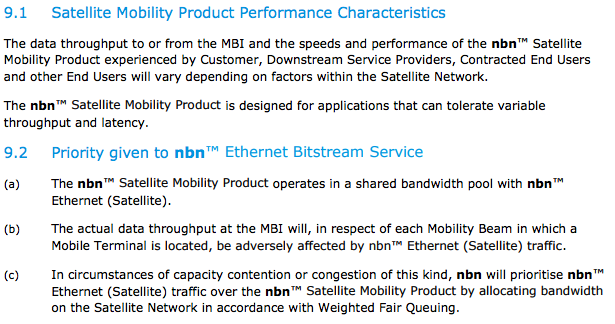 In their notification letter to Access Seekers, nbn states that it intends to “introduce the new CM8200B (DOCSIS 3.1) HFC-NTD deploying on all HFC installations from end January 2017”. Despite touting the speed capabilities of the new DOCSIS 3.1 modems, nbn will not launch new speed tiers to accompany the launch of the new modems. 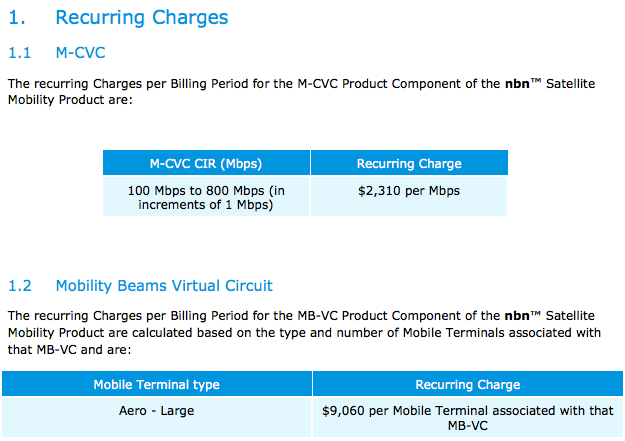 In November 2015, nbn’s Chief Technology Officer penned a blog post saying that new modems by Arris will be capable of delivering “a stunning 5Gbps downstream and 2Gbps upstream”. However, the maximum speed tier nbn will offer over the HFC network will remain at 100/40 Mbps. The January 2017 Integrated Deployment Plan also shows no future plans to introduce higher speed tiers already available the NBN Fibre network. DOCSIS 3.1 promises to provide improved network performance and speeds through increased modulation orders and wider spectrum utilisation. 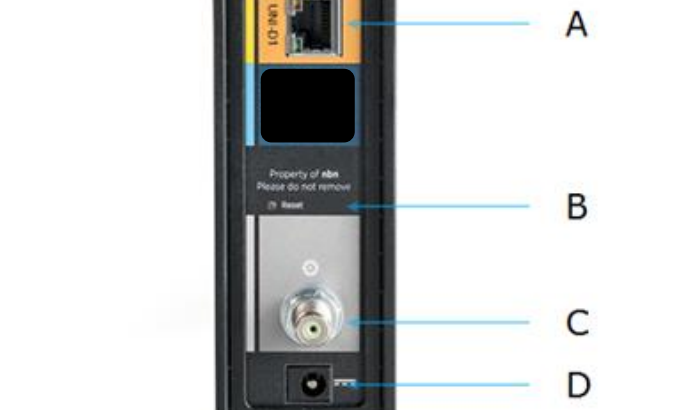 The new NTD will also have a second Ethernet port, however, the port will be disabled and covered by a sticker at launch.